Heavy users of the chat features on Facebook who like to participate in multiple conversations simultaneously may want to check out a new browser extension for Google Chrome: Facebook Chat Pop-Outs. Users can keep chatting after exiting Facebook. Windows can be displayed in any size users choose. 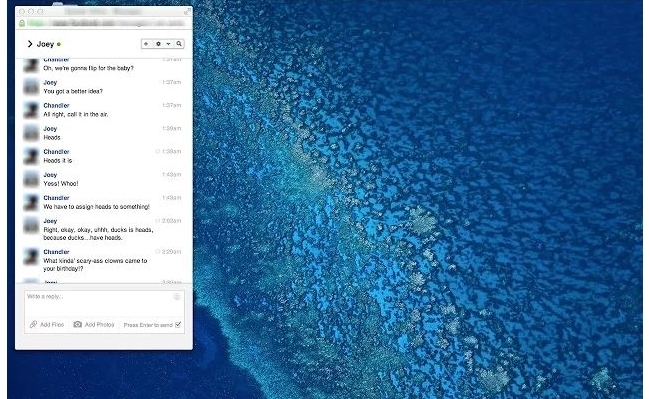 The taskbar allows users to see who messaged them. 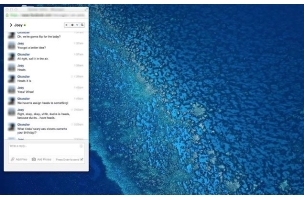 Users can easily switch between traditional Facebook chat and Facebook Chat Pop-Outs. Readers: How often do you engage in multiple chats on Facebook at the same time?